Microsoft execs are trying to convince people that Windows Phone is exciting, while Facebook picks up Apple’s leftovers. Meanwhile, an Apple Store grows in Germany. 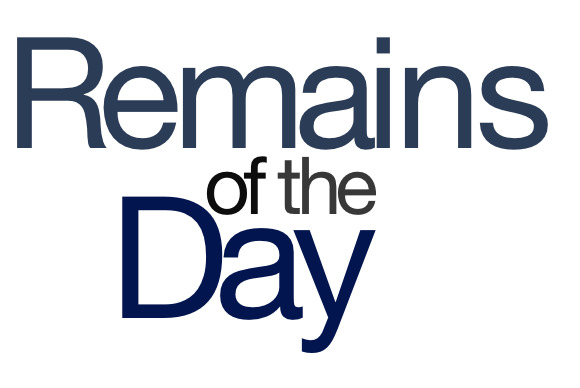 The remainders for Wednesday, April 17, 2013 are doing an about face. Microsoft’s Windows Phone head, Terry Myerson, knocked iOS as “boring” at an All Things D conference on Tuesday. Man, you just know Microsoft’s been waiting to whip that one out for ages. Richard Williamson, the Apple manager who oversaw Maps and was let go after the furor over over that app, has apparently signed up with the House that Zuck Built. Williamson is said to be a manager in the company’s mobile software group, supporting my theory that Apple plans to take the company down from the inside. A former movie theater in West Berlin is the site of the German capital’s first Apple Store. The store, which will supposedly be the largest in the country, has recently been taken out of wraps and, to my disappointment, does not look like the Reichstag.